Thanks to Edward Snowden, whistleblowers have been a hot media topic lately. Snowden represents a pretty unique case, but the reality is that many companies deal with whistleblowing and its legal implications. Whistleblowers may either report misconduct to the internal ethics and compliance function at their company, or they may report it to a governmental agency. 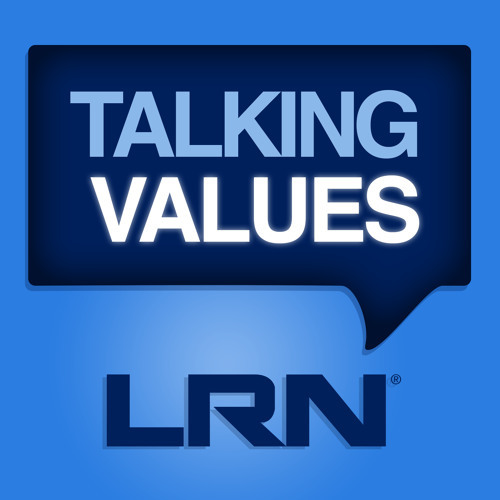 In this episode of Talking Values, host Michael Bramnick and LRN colleagues Mark Rowe and Keith Read discuss how ethics and compliance leaders should be thinking about whistleblowers, and how to handle both internal and external reporting.